The Makassar Strait located between Kalimantan and Sulawesi Islands in Central Indonesia is a north-south orientated seaway, around 700 km long, 125-400 km wide with maximum water depths almost 2500 m. Bathymetrically, the Makassar Strait is divided into the northern and southern depressions and are hence sometimes referred to as the North and South Makassar Basins. 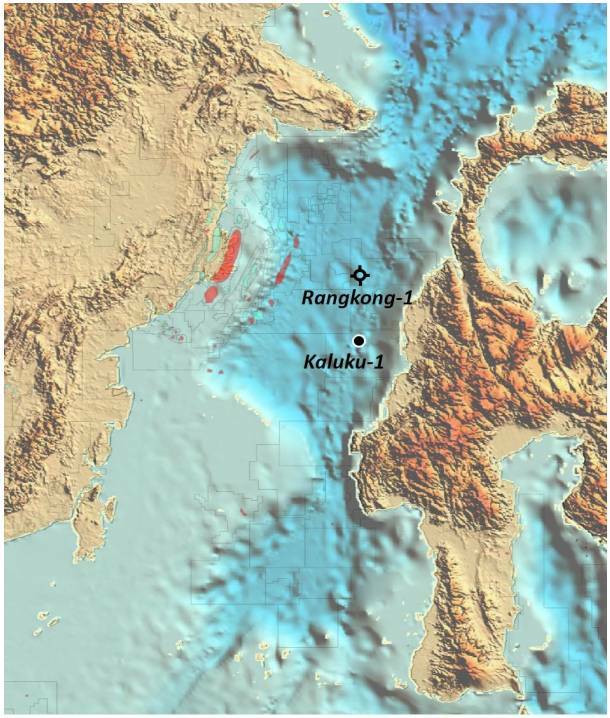 While the Paleogene history for the opening of the Makassar Straits is commonly agreed by many authors, the mechanism of the opening of the Straits and nature of the basement underlying the straits have been the subjects of considerable scientific debates. The debates in history are mainly because of lack of data representing direct data on the geology of the Makassar Straits. Most debates were based on modeling of subsidence history, gravity, magnetic and plate tectonics. Read the abstract, or click this to read the full text, or contact the author to get a copy of this paper. Tagged awang satyana, basement, biostratigraphy, Eocene, geochronology, Makassar Strait, oil and gas exploration, organic geochemistry, Paleogene, petrochemistry, South Makassar Basins.